The word "fitna" in Islam, also spelled "fitnah" or "fitnat," is derived from an Arabic verb that means to "seduce, tempt, or lure" in order to separate the good from the bad. The term itself has various meanings, mostly referring to a feeling of disorder or unrest. It can be used to describe the difficulties faced during personal trials. The term can also be used to describe the oppression of the powerful against the weak (rebellion against a ruler, for example), or to describe individuals or communities giving in to the "whispers" of Satan and falling into sin. Fitna can also mean attractiveness or captivation. 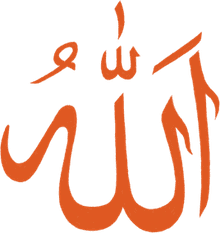 "And know that your worldly goods and your children are but a trial and a temptation [fitna], and that with Allah there is a tremendous reward" (8:28). "They said: 'In Allah do we put our trust. Our Lord! Make us not a trial [fitna] for those who practice oppression'" (10:85). "Every soul shall have a taste of death. And We test you by evil and by good by way of trial [fitna]. And to Us you must return" (21:35). "Our Lord! Make us not a test and trial [fitna] for the unbelievers, but forgive us, our Lord! For You are the Exalted in Might, the Wise" (60:5). "Your riches and your children may be but a trial [fitna], but in the presence of Allah, is the highest reward" (64:15). Six steps are advised to approach the issues when facing fitna in Islam. First, never hide the faith. Second, seek full refuge with Allah before, during, and after all types of fitna. Third, increase worship of Allah. Fourth, study the basic aspects of worship, which helps to comprehend fitna and respond to it. Fifth, begin teaching and preaching the knowledge you have acquired via your studies in order to help others find their way and counter fitna. And sixth, have patience because you may not see the result of your achievements to counter fitna in your lifetime; just place your trust in Allah. Mystic, poet, and philosopher Ibn al-A’raabi, an Arab Andalusian Sunni scholar of Islam, summed up the meanings of fitna as follows: “Fitna means testing, fitna means trial, fitna means wealth, fitna means children, fitna means kufr [denier of truth], fitna means differences of opinion among people, fitna means burning with fire.” But the term is also used to describe forces that cause controversy, fragmentation, scandal, chaos, or discord within the Muslim community, disturbing social peace and order. The term has also been used to describe religious and cultural divisions that occurred between different factions in the early years of the Muslim community. 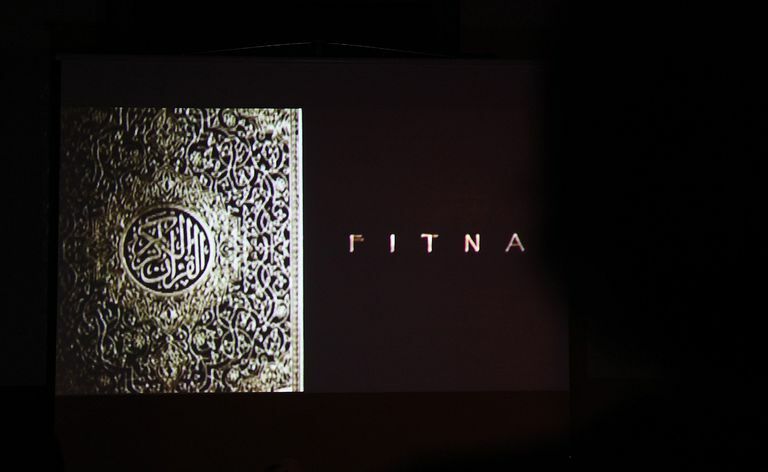 The Dutch anti-Muslim activist Geert Wilder named his controversial 2008 short film—which attempts to connect verses of the Quran with acts of violence—"Fitna." The film was released only on the internet and failed to garnish a large audience.